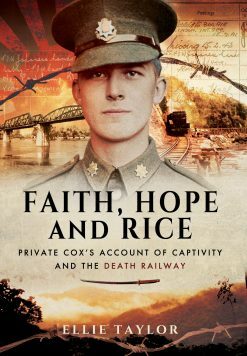 Author Alfred Evans, himself a successful escapee in the First World War, here tells the exciting and often painful stories of the PoWs who attempted a ‘Home Run’ in the Second World War. 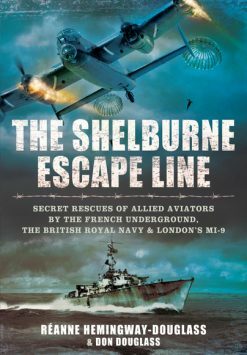 The gripping stories of RAF escapes and evasions as detailed in Escape and Liberation, 1940-45 illustrate some of the difficulties and problems facing the prisoners of war. 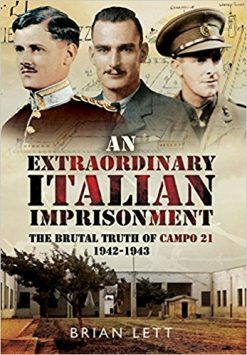 In the first chapter, an attempt was made to compare the conditions and problems experienced by prisoners in the 1940 war with those met by prisoners in the First World War. 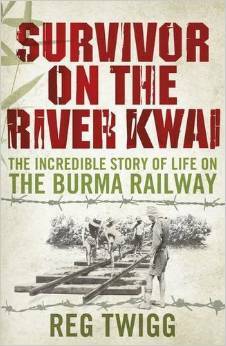 With the exception of Franz Von Werra’s adventure, these stories were told to the author by the men themselves and prior to this book no other record existed of their experiences. Included are descriptions of the escapes of F./Lt. H. N. Fowler, Captain A. D. Taylor, Private Gordon Instone, Wing-Commander Basil Embry, F./Lt. W. P. F. Treacy and Pilot Officer B. J. A. Rennie. The second part of the book looks at ‘The Liberation of Westertimke and Barth’, ‘Neu Brandenburg’ and ‘Neu Brandenburg Re-visited’. 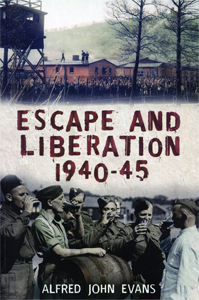 Escape and Liberation, 1940-45 chronicles these brave men who attempted the ‘Home Run’, the escape from German prisoner of war camps. 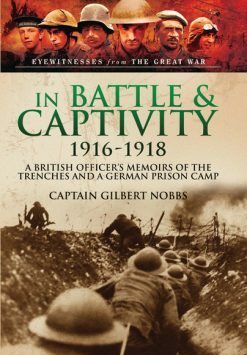 The author, Alfred John Evans, fled from a German camp in the First World War after being shot down over the trenches. In turn, Evans inspired many prisoners, and he, in turn, took up his pen to narrate many of the famous escapes of the Second World War, including prisoners from the notorious Colditz Castle. Escape was the first problem, the second was to succeed in evasion.